Bath Bombs are the latest craze in our home right now….. they are incredibly fun for the kids to toss in the bath and encourages them to soak up and relax their body. The last batch I made was a tripled batch and I found my boys hauling several at a time and hiding them in the bathroom cabinets just so that nobody else could find them, and they could use them during their bath. In fact… I happened to ask my 5 year old exactly what he was “sneaking” into the bathroom and he replied with “ug… it’s a bath bomb, please don’t take it and don’t touch it, it’s mine for tomorrow and I don’t want anyone else to steal it”. Once you learn how to make bath bombs, you’ll never, ever want to buy another one again. They are so stinkin’ easy to mix up and form into molds that you will want to make a million of them in every single flavor and color. A million might tire you out! Bath Bombs combine epsom salt with cornstarch (or, arrowroot/tapioca flour), citric acid, and baking soda. 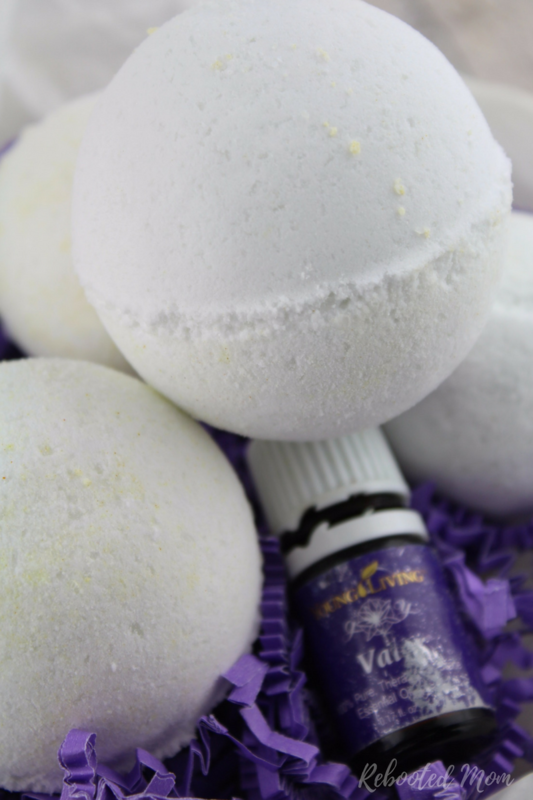 Add a few drops of essential oil and sweet almond or coconut oil and you have what serves as the base for some of the most amazing bath bombs. We have tapioca flour here for gluten-free baking so that was our first choice. If you opt to use cornstarch, make sure you are using organic cornstarch (since corn is one of the most heavily sprayed pesticide crops in the United States). Pesticides in your bath? Ew yuck – I’ll pass! 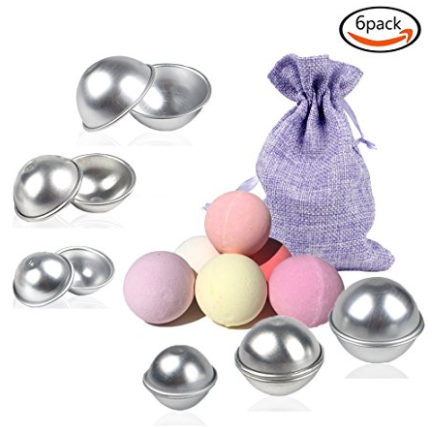 Grab bath bomb molds on Amazon in small spheres, medium spheres or large spheres – once your bath bombs are dry, place them in individual cellophane bags and gift to teachers or to mom, or as gifts for birthdays for family members or girlfriends. Try your best to keep them away from moisture – storing in the bathroom is a no-no. Instead, I would probably wrap up and put up high in a cabinet away from small hands. 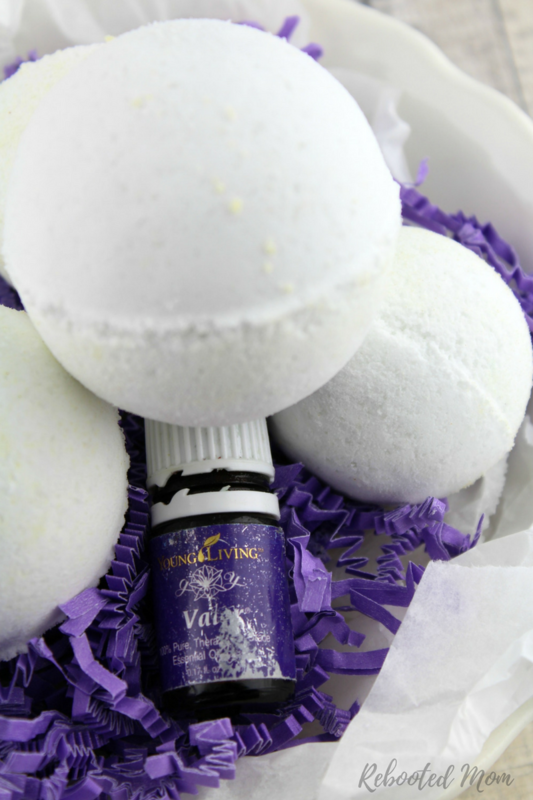 We chose Valor because it’s a wonderful essential oil that helps support self empowerment, and is a great choice for a masculine bath bomb. My husband LOVES using bath bombs and I knew these would be perfect for Father’s Day! In a large bowl, mix together the dry ingredients. If you are using color pigment, add at this time (for a darker color add more). Add the wet ingredients to the dry ingredients very slowly. Fill each half of the mold – pack in tightly then overflow each end. Push the halves together firmly, and remove excess powder that squeezed out of the circumference of the mold edge. Keep away from moisture, and do not store in the bathroom. Looking to incorporate Essential Oils into your household? We use them to support a healthy rest, change of seasons, for hair and skin, cleaning our home and for managing our hormones. 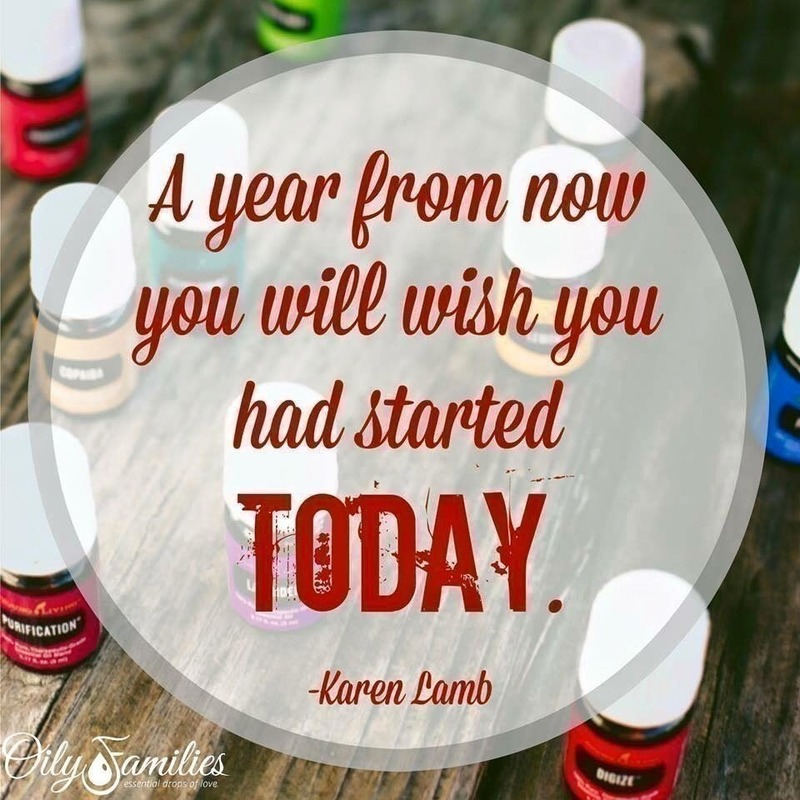 We would love to help you learn how to use them for your family’s wellness goals, too! 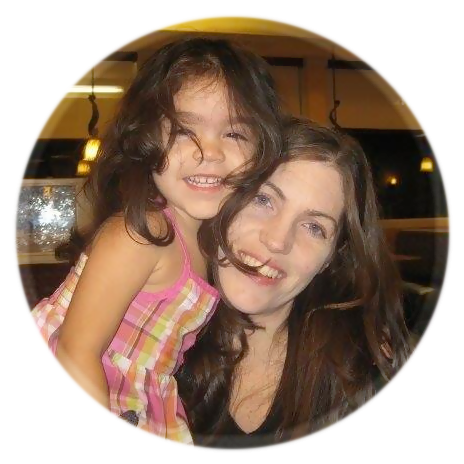 Find out more about how you can get started and learn how to incorporate essential oils into your household. 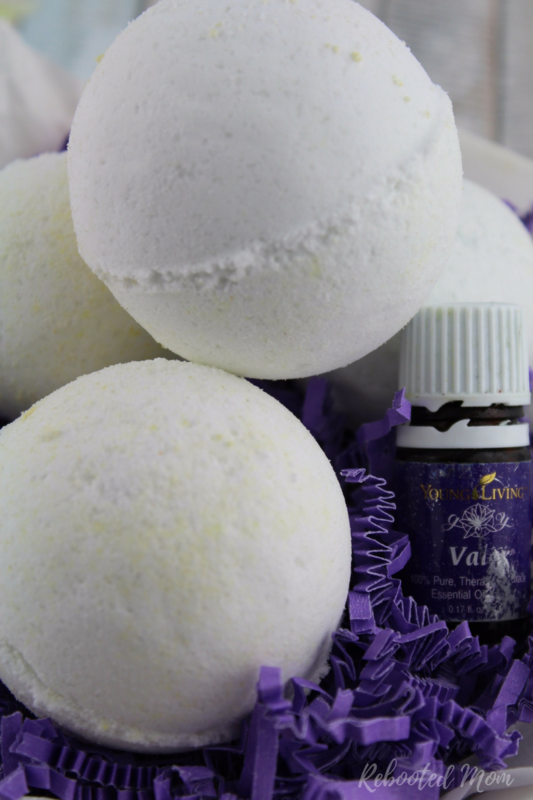 Share the post "DIY Valor Bath Bombs"